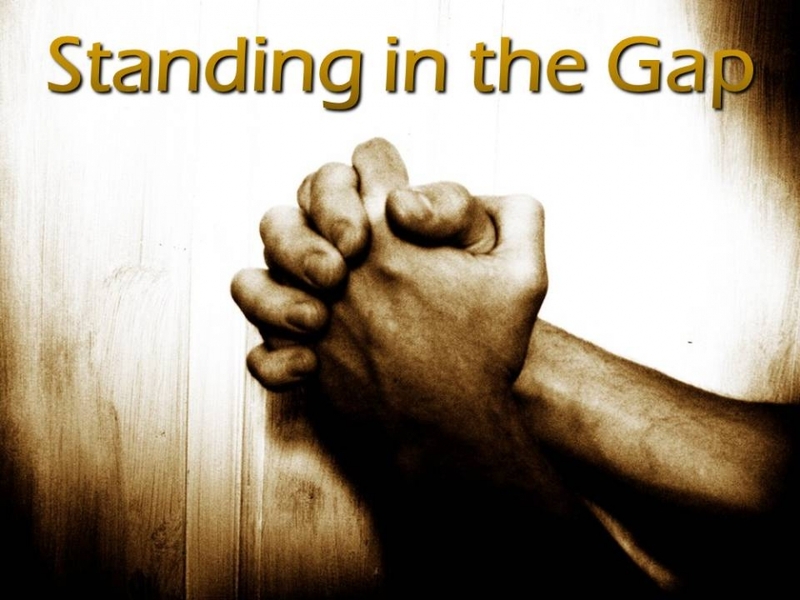 I Am your advocate, standing in the gap for you, says the LORD. I Am your defense. I Am your helper that is not a silent observer. I don’t just sympathize and empathize, but I Am the solution. I Am the ever-present One who helps you. I will stand with you through the storms of life, to bring you safely through them. I will not leave you to fend for yourself, but I abide. I will speak to the raging storms in your life that are threatening you and declare peace. For My peace for you is not an occasional position, but your possession. For I Am your peace. I will extend WHO I Am in you to be peace like a river. For the river of My glory is flowing and moving and not stagnant. It is within you and will spring forth out of you to envelop you and spread throughout your environs to give you surrounding peace, says the LORD. All is well, for I do all things well, and what I do is a result of Who I Am, says the LORD. I AM the Great Physician, and My desire is to heal and strengthen you, not sicken and weaken you. I Am the resurrection and the LIFE. I Am GOOD and I do GOOD, says the LORD. I will not withhold anything good from you, and you can know that My goodness and mercy for you is everlasting, unimpeachable and ever-present. Even the sudden storms that happen to you are in my control always and I will envelop you with My presence and peace and quiet them as well as you as you entrust all of them to ME. For I do not take pleasure in the storm, but I take pleasure in bringing you into the safety into the shelter of My presence, say the LORD. Thank You, Lord Jesus, my Savior and Redeemer!!! Hallelujah My Lord! I am starting to finally understand a small fraction of the love The Lord has for me!Thank You Father! Loving and rejoicing in this Word from Daddy. Thanku for adding me on the group so far so good I’m enjoying & getting blessed by all posts. Thank you ever so much Jesus. I am yours entirely. How could I ever have deserved your Grace. You bring me such happiness. Thank you Jesus. Isaiah Clark this belongs to you too.